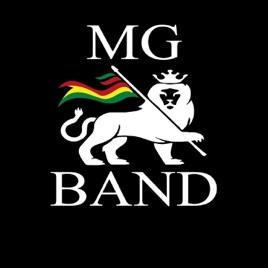 Here we have a spectacular debut by Harrogate's MG Band. This is original Ska as it should be played, rumbling bass lines and beats backed up by an enormous brass section all carrying Goldberg's funky vocals and true to the genre, scratchy strings! Be ready to walk the walk with this in your headphones or on your stereo, you just can't help but move your feet! !